Mary Duke, LCCE provides Birth Doula Services, Lamaze® Certified Childbirth Education classes & workshops, private in-home education and planning, placenta encapsulation, advocacy services and access to the My Sunshine Birth Services Network. registration is now open! Register early to save your spot. A goal of My Sunshine Birth Services is "Removing Fear Through Understanding". Local classes and workshops are a great way to connect with other parents. 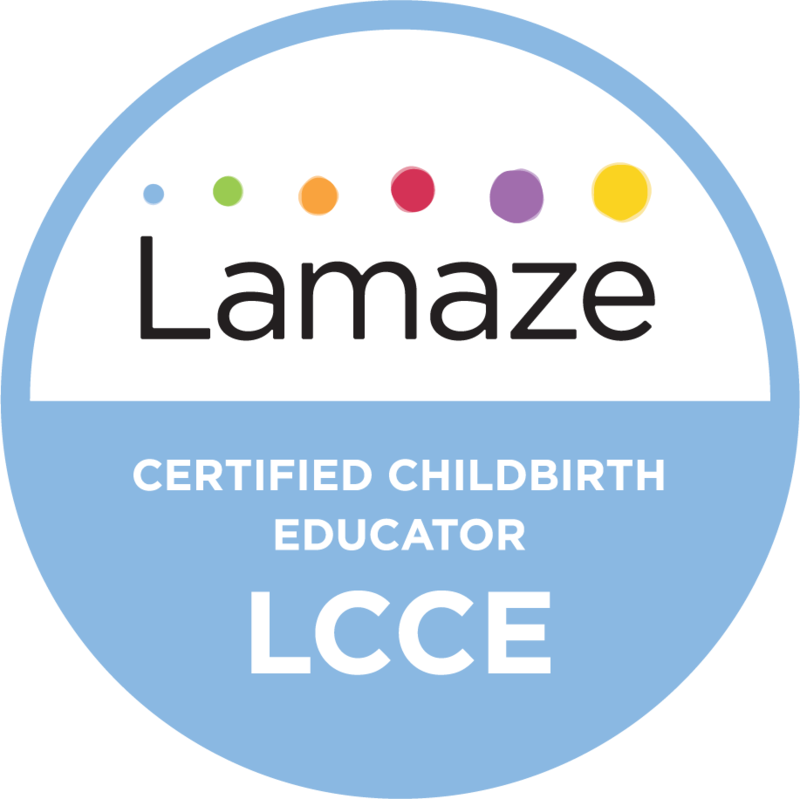 Prepare for birth and beyond with the only Lamaze® Certified Childbirth Education Class in South Central Kentucky. Class size is kept small to ensure individualized focus. 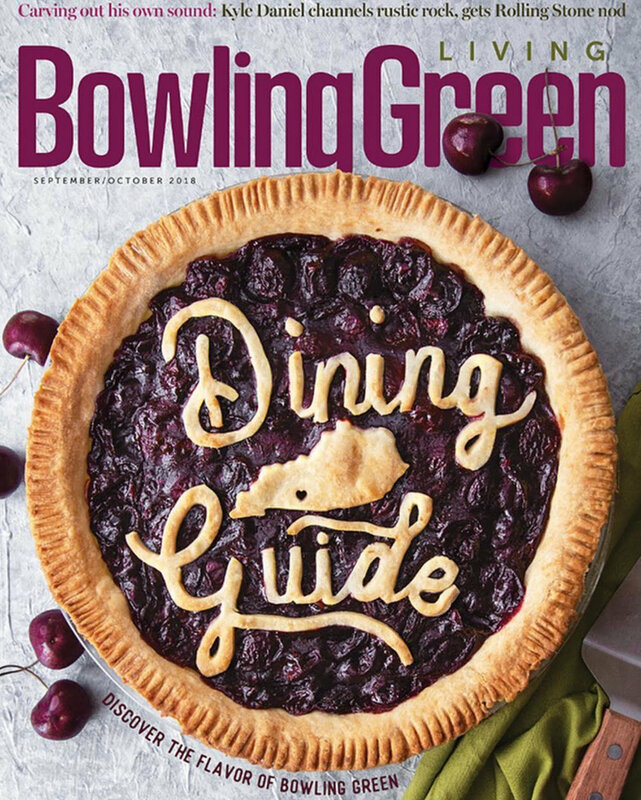 Birth Doula Services in Bowling Green, Kentucky. My Sunshine Birth Services can assist you with constructing your personalized birth plan, recommend classes and workshops for valuable educational support or refer you to a network Doula. Mary Duke, LCCE will be on-call 24/7 until your delivery. Payment plans and multi-service discounts are available.